The Cisco CCNA Data Center 640-916 DCICT is a 5 Day instructor led course that is designed to ensure that Network Engineers stay at the cutting edge of enterprise technologies, the CCNA Data Center DCICT certification boasts an emphasis on data center technologies.. The CCNA Data Center DCICT certification holds huge benefits for those looking to gain a deep understanding from the market leaders in data center networking. An ideal starting place for a career in data center networking, this CCNA Data Center course will allow you to master core Nexus, MDS, Virtualisation, storage technologies, and a multitude of infrastructure essentials such as services, security, and management. With the IT industry facing a huge skill gap in networking, businesses are looking for qualified Cisco experts, who have the competency to manage their enterprise technologies. Achieving CCNA Data Center is a great way to unlock challenging opportunities in a fast-paced industry and acts a great prerequisite for further Cisco qualifications that can help you climb your chosen career ladder. How difficult is the CCNA Data Center DCICT? How challenging learners find this course all depends on their background and prior knowledge. 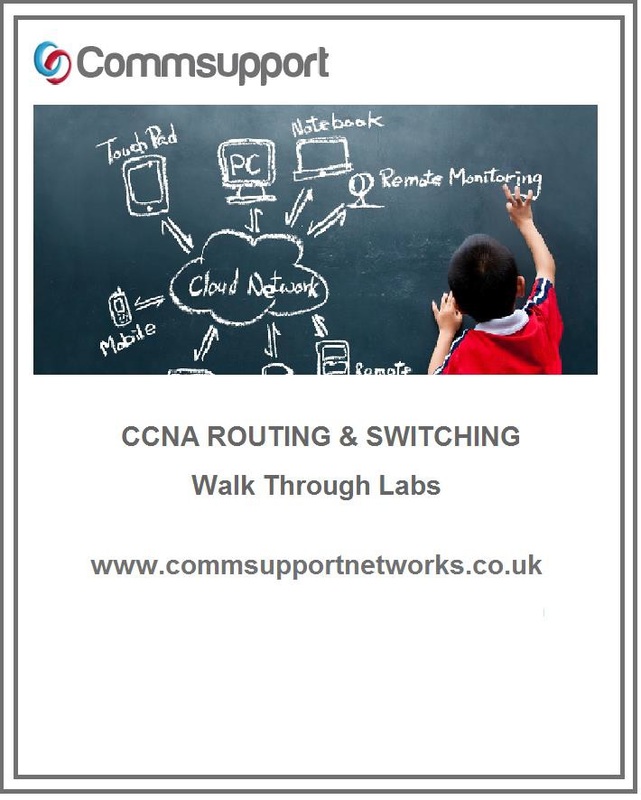 Learners are expected to have a the CCNA Data Center DCICN before attending this course. Who should study CCNA Data Center?